This book is the end-all, be-all as far as home vineyards go. 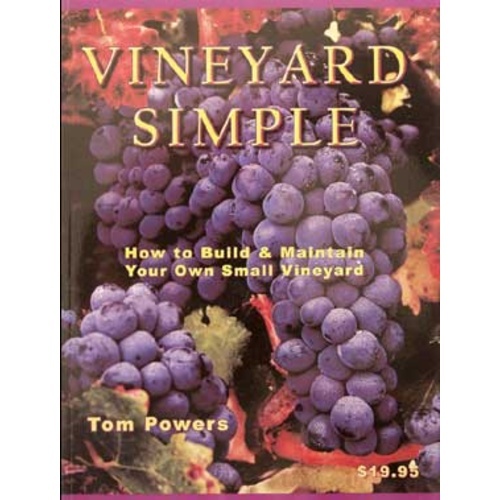 Tom Powers guides you through the entire process of growing and maintaining your home or commercial vineyard. Included are drawings, charts, and lots of information, making your hobby come to life with ease. We have been to Toms vineyard out in Martinez, and he truly knows his stuff. From Acid Balance to Water Stress, Tom definatley covers it all. what i was looking for to setup home vineyard. impressive info.